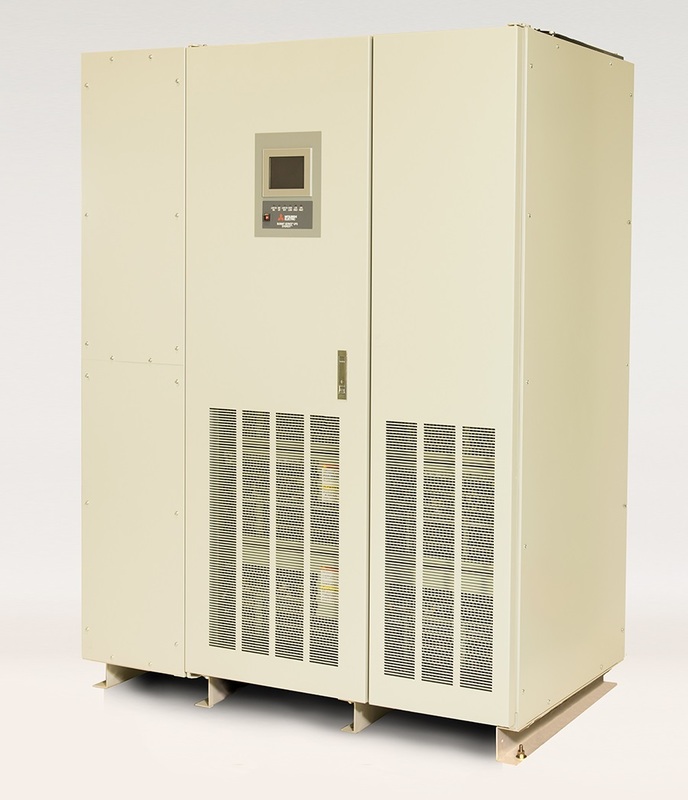 Mitsubishi Electric Power Products, Inc. introduces Summit Series 500 kW and 750 kW UPS’. 98% double conversion efficiency at 30% load! The Summit Series features the highest double efficiency on the market! Utility power arrives at your facility complete with a variety of disturbances that can affect critical Data Centers, Telecom, Process controls, Medical Diagnostic and a variety of other mission critical systems. These problems include voltage sags and surges, brownouts, outages, harmonics, frequency variation and transients. The results of these power problems can be lost production, lost revenue and equipment damage. The UPS is universally considered to be the primary solution for power problems affecting Data Centers, telecom, process and medical diagnostic systems. There are three distinct topologies offered by UPS manufacturers: True on-line, line interactive and stand-by. Kramer Datapower, Inc., can help explain why Mitsubishi Electric’s True on-line double conversion UPS systems is the preferred topology for mission critical applications because they offer the lowest risk of load loss. As a Mitsubishi Electric Power Products representative, Kramer Datapower, Inc., provides single phase and three phase units, from 6 kVA – 2,100 kVA. Ability to parallel up to 8 three phase modules for redundant or capacity configurations.